Stunning lipstick red bamboo yarn is great for making a statement! 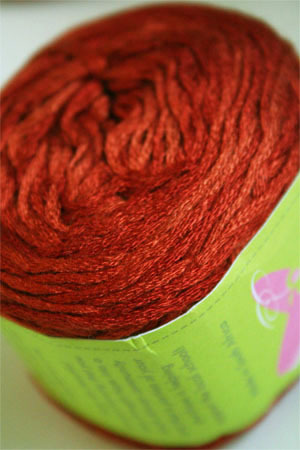 Lovely as an accent, but wonderfully smooth with lustre for any bamboo yarn project! !